From the collection of "login screen" theme music for the massively multiplayer game EVE Online. The YC119.1 release is scheduled for January 10, 2017. 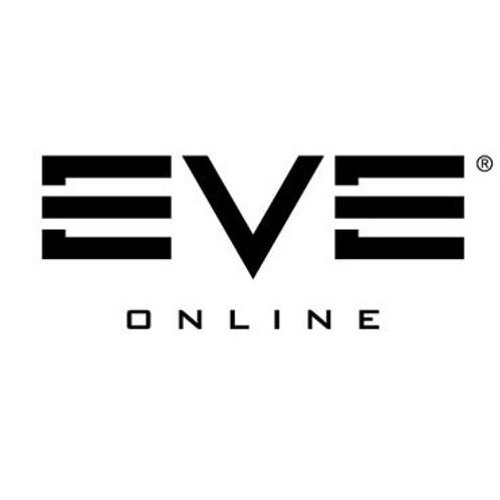 See EVE's current, past, and future features at updates.eveonline.com/ and don't forget to follow us on Facebook, Twitter, Instagram, Tumblr, YouTube and G+! one of the best tracks yet!! @david-edwards-594122553: Hoping for this as well! There is the same tones and high hats in other eve theme's. Nothing new here. I am dissapointed. @shores-of-vaxrodan: - A Prophet 08' is used throughout the EVE Theme's (long before Stranger Things) which is the same synth used in Stranger Things soundtrack and theme. I would love to listen to this on Spotify. Any chance of you uploading them there? CCP fans of Stranger Things, much? Yeah!!! Synthesizer Greatest vol. ?? Another awesome track. Makes me want to dive into a wormhole and sit cloaked while I stare into the vastness of space.